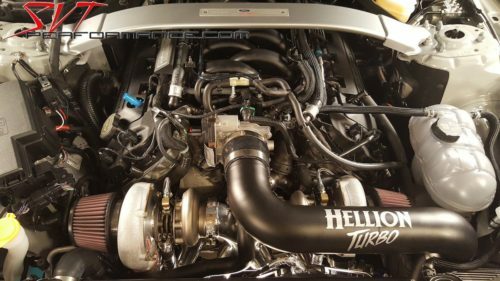 Once again Hellion has changed the way people look and modify the amazing GT350 and GT350R. 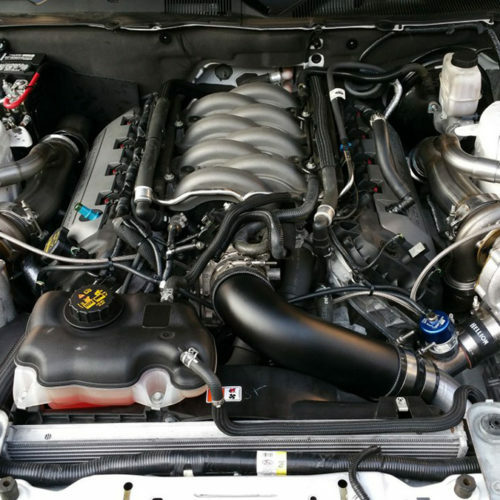 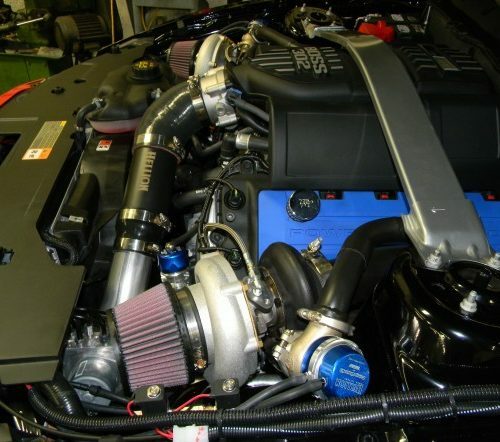 We have taken our record setting GT system and specifically adapted it to the GT350. 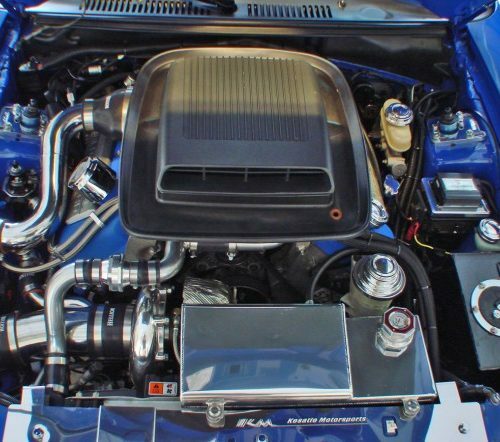 With twin Precision 55mm turbos and all stainless piping, the ultimate option for the Shelby is now available. 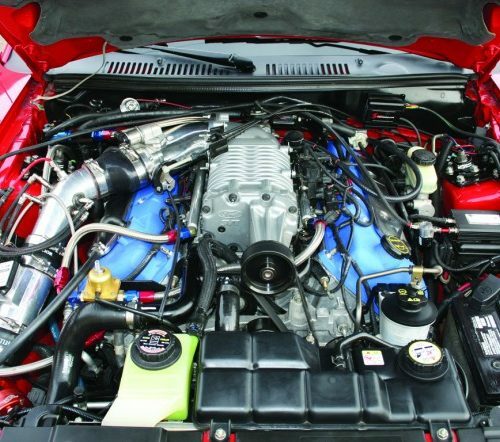 With base power levels starting at over 640 rwhp, and capable of over 1200 with appropriate mods, this will be the only power adder you will ever need!